We Are Giving Away One Free Web Summit Ticket! Have you been thinking about attending Dublin’s famous Web Summit tech conference this year? 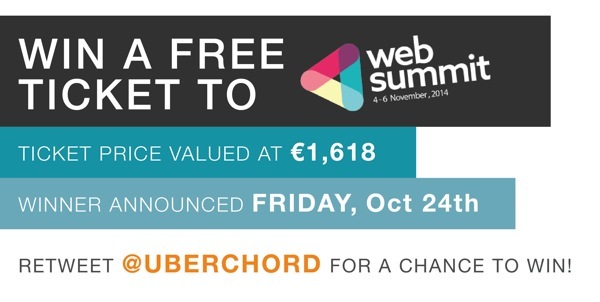 Web Summit ticket prices are really expensive (1,618 Euros!) so we don’t blame you if the cost was what deterred you. Luckily for you, we have 1 free Web Summit ticket that we are giving away & your chances of winning it are still very high. For a chance to win the free Web Summit ticket, simply visit our Twitter profile and retweet this post for a chance to win! What is Web Summit? 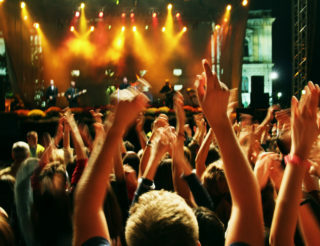 Web Summit has become one of the most influential and international tech events. This year, on November 4-6, Web Summit will showcase over 500 world-renowned speakers, 10 stages including the Digital Marketing, Internet of Things, Enterprise, and Builders Summits, 2,000 worldwide startups invited to exhibit their ideas, 200+ satellite events, 1,000 experienced investors, and 800 of the best tech journalists. For 3 days this November, Dublin will once again become the international tech capital.